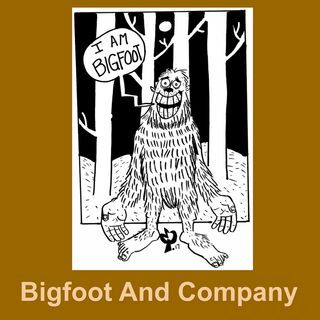 This week on Monday, March 4, Bigfoot and Company is pleased to have as our guest Jimmy Blanton. He is a well-known and respected Paranormal/Cryptid Reseacher From Harlan Ky, working with the organization Paranormal Chaos. He works along with with his research partner and sister Marcella Chadwick. Matt Delph and Dr. John Stamey host.